Do you wish you could grow your business to where you want, but instead you are stuck working in your business. Would you like to change it? 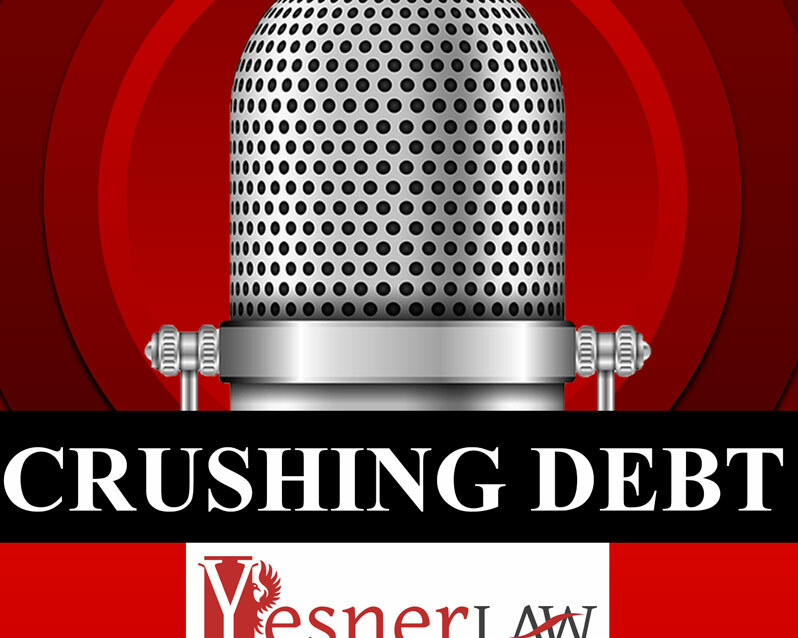 Mr. Jason Avery was first official guest of the Yesner Law Podcast. 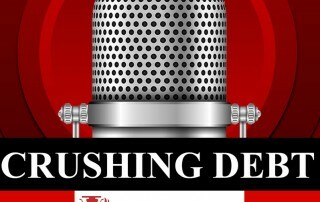 Shawn and Jason discuss different issues related to construction law, and how contractors and clients can avoid construction related disputes and avoid attorney involvement. 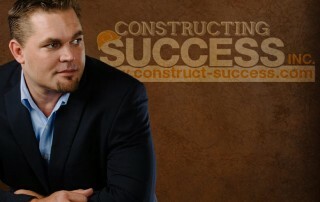 Jason Avery with Avery Construction is asked to return to the Yesner Law Podcast. 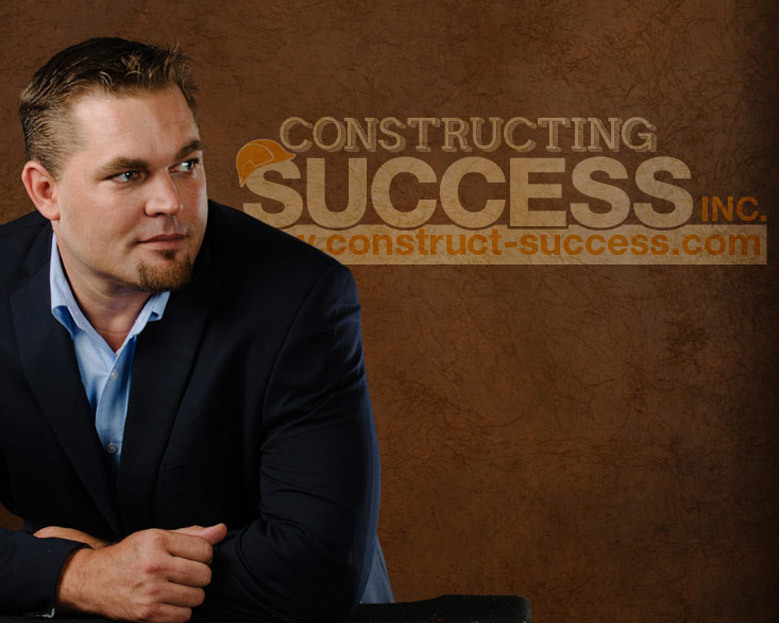 In this episode, we discuss construction, permits and related lien issues.